Buyers Brokers Only, LLC earned the service industry’s coveted Angie’s List Super Service Award, reflecting an exemplary year of customer service provided to members of the local services marketplace and consumer review site in 2015. "We are so fortunate to have super clients who are willing to spread the word about Buyers Brokers Only and exclusive buyer agency," Richard Rosa, co-founder of Buyers Brokers Only, LLC, said. "These reviews are important to us. 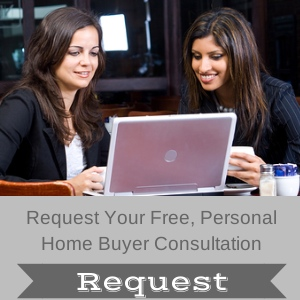 First and foremost, the reviews let us know how we are doing, and of course the reviews help new clients find out about our exclusive buyer agent services." 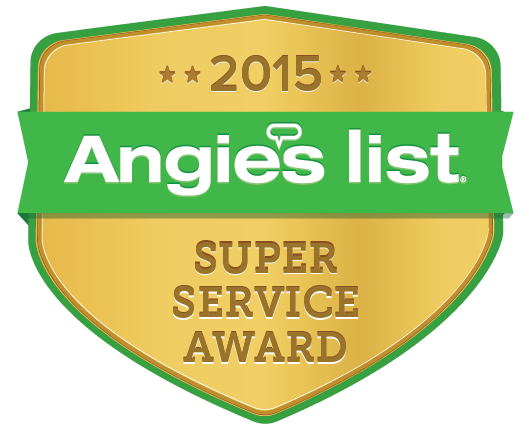 Angie’s List Super Service Award 2015 winners have met strict eligibility requirements, which include an “A” rating in overall grade, recent grade, and review period grade. The company must be in good standing with Angie’s List, pass a background check and abide by Angie’s List operational guidelines. Service company ratings are updated daily on Angie’s List. Companies are graded on an A through F scale in areas ranging from price to professionalism to punctuality. 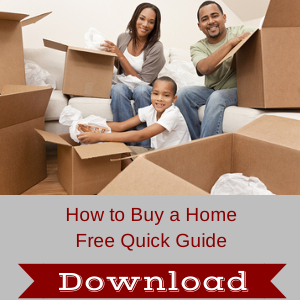 Buyers Brokers Only, LLC has maintained an overall "A" grade for more than five years. 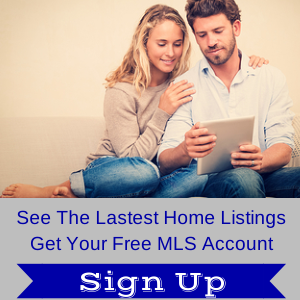 Buyers Brokers Only, LLC has previously won the Angie's List Super Service Award in 2010, 2012, 2013 and 2014. About Buyers Brokers Only, LLC: Buyers Brokers Only, founded in November 2005, has grown into one of the largest exclusive buyer agent real estate brokerages in the United States. Less than 1 percent of real estate agents in Massachusetts and New Hampshire can call themselves exclusive buyer agents. Buyers Brokers Only has more than 25 buyer brokers who help homebuyers purchase homes in the Greater Boston area, including the City of Boston, Boston’s south and north shores, MetroWest, the Merrimack Valley, Central Massachusetts, Southeastern Massachusetts, parts of Cape Cod and Southern New Hampshire. All the buyer agents at Buyers Brokers Only also are licensed attorneys who strongly advocate for their homebuyer clients. About Angie's List: Angie's List helps facilitate happy transactions between more than three million consumers nationwide and its collection of highly-rated service providers in more than 720 categories of service, ranging from home improvement to health care and, of course, real estate. Built on a foundation of more than 10 million verified reviews of local service companies, Angie's List connects consumers directly to its online marketplace of service providers, and offers unique tools and support designed to improve the local service experience for both consumers and service professionals.